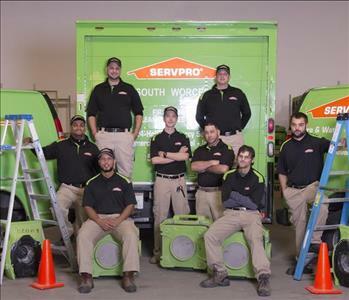 SERVPRO of South Worcester is constantly looking to add valuable members to our team. Like any highly successful professional organization we reject complacency. 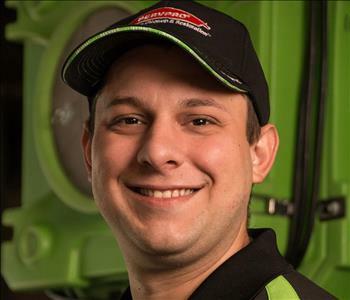 This applies to our industry knowledge, our technological advancements, our market share in Central Massachusetts, and it of course applies to our employees. Our business provides career opportunities in administration, sales and marketing, and production. If you are considering a career move and would like to join a rapidly growing team in an industry which will never disappear, we would be happy to speak with you. 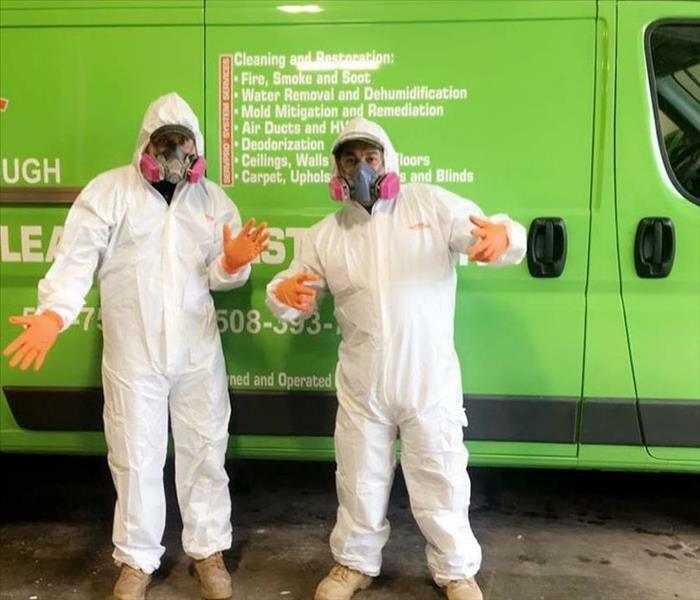 SERVPRO of South Worcester is looking for the best, do you classify yourself this way!? 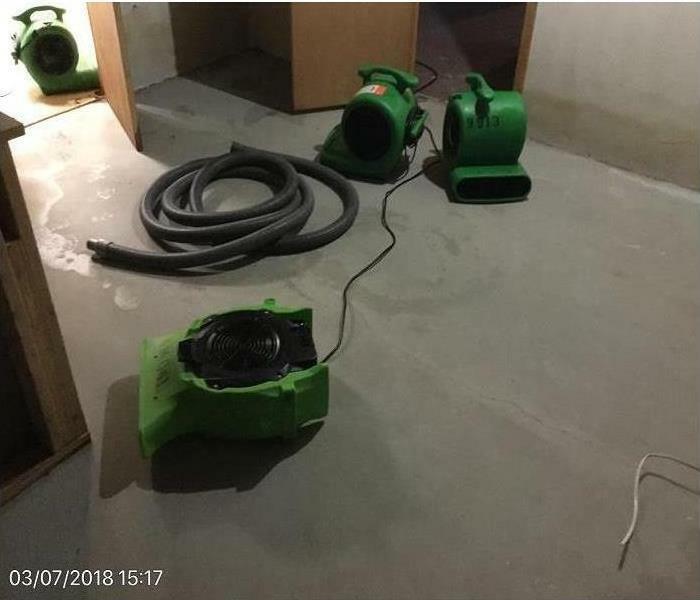 Below are the current careers SERVPRO of South Worcester has available at this time.